Sadler Sports & Recreation Insurance is pleased to announce the winners of the “Sadler Facebook Best Fitness Instructor” contest. The winner was determined by the most “likes” and nominations from group members and other participants. 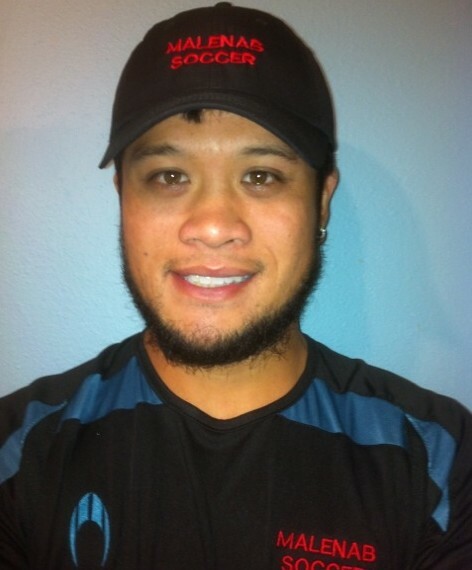 Congratulations to Christopher Malenab of Sacramento, California! Chris received a $50 American Express gift card. Due to the great response from our fitness instructors, we also chose two runners-up. Amazingly, they had the exact same number of likes. Angela Ponzio of Elmwood Park, Illinois and Leslie Franklin of Springfield, Missouri, both of whom received a $25 American Express gift card. Thank you to all the participants. We hope that you enjoyed the contest. The best part of the contest was actually seeing the comments about how the nominated personal trainers changed people’s lives. If you would like more information on Sadler’s fitness instructor insurance visit us online today!